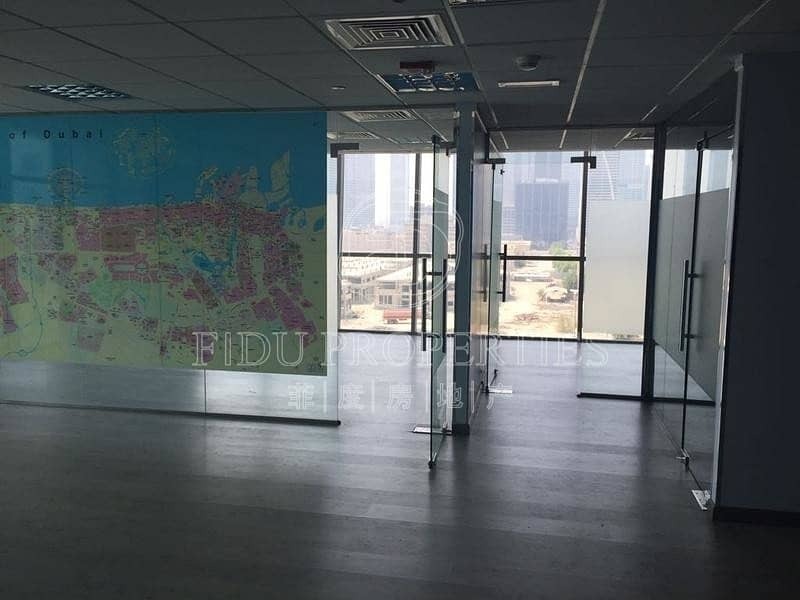 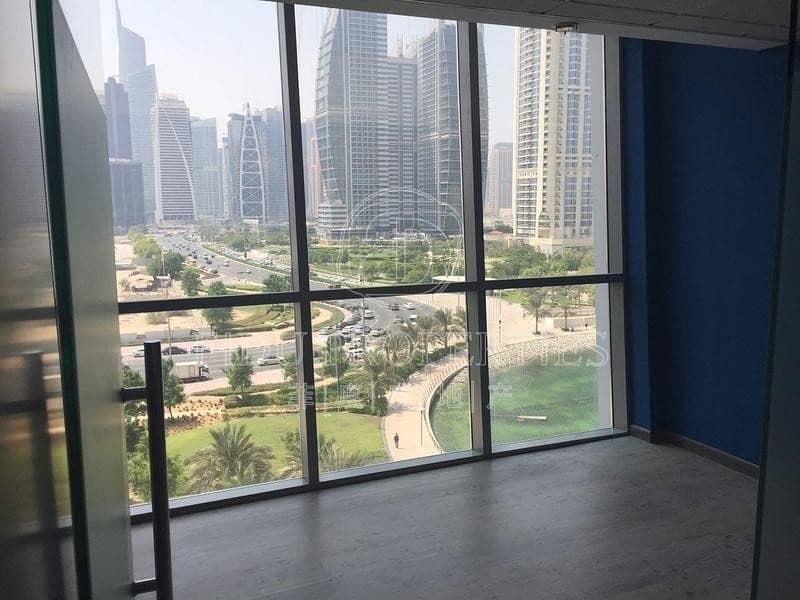 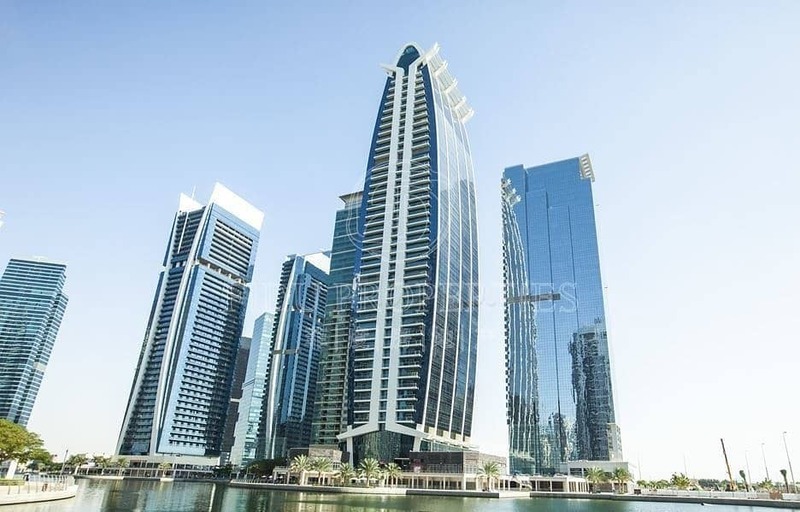 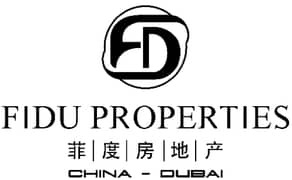 Fidu Properties proudly offers you this spacious office for rent in JLT. 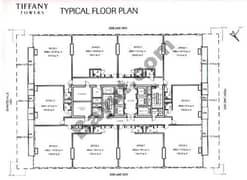 Fully fitted with 4 partitions. 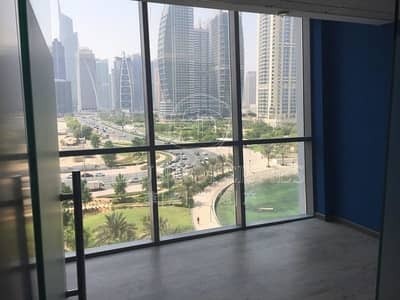 It is vacant and ready to move in.